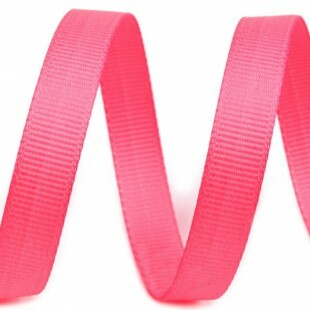 Grosgrain ribbons in a wide range of colors, non-patterned. 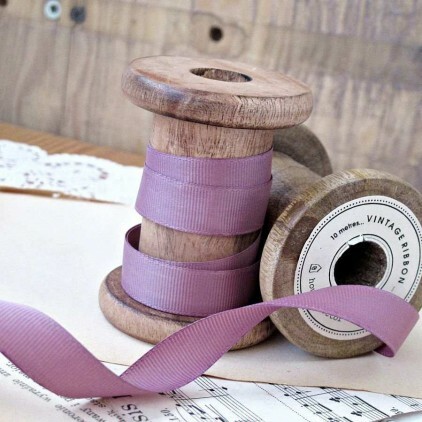 1 meter of grosgrain ribbon in a heather colour. Available width: 1,5cm. 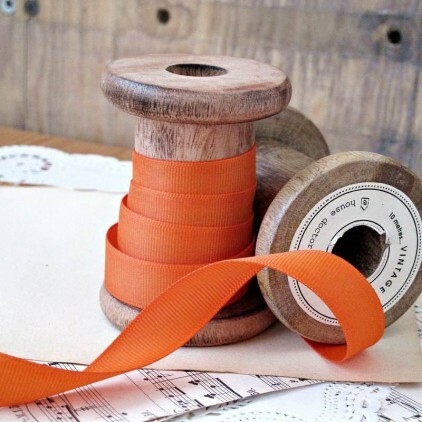 1 meter of grosgrain ribbon in a orange colour. Available width: 1cm, 1,5cm. 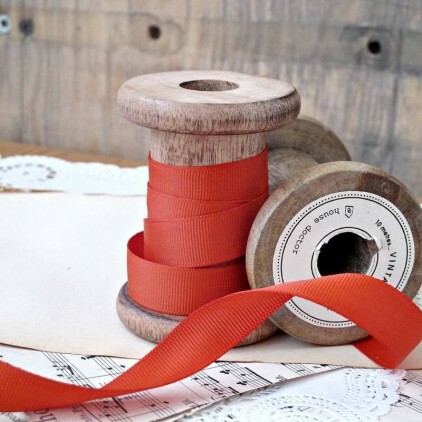 1 meter of grosgrain ribbon in a brick orange colour. Available width: 1cm and 1,50cm. 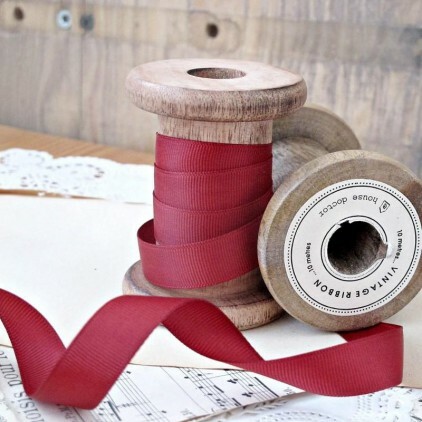 1 meter of grosgrain ribbon in a brick red colour. Available width: 1cm, 1,5cm. 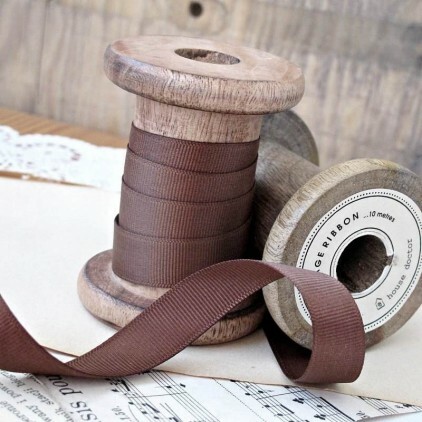 1 meter of grosgrain ribbon in a milk chocolate colour. Available width: 1cm, 1,5cm. 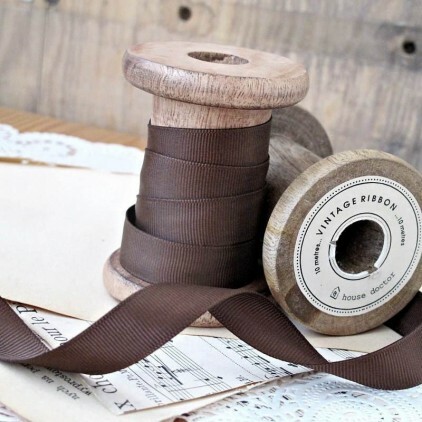 1 meter of grosgrain ribbon in a dark chocolate colour. Available width: 1cm, 1,5cm. 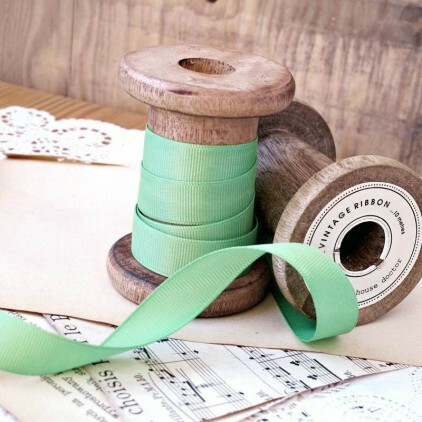 1 meter of grosgrain ribbon in a green apple colour. Available width: 1cm, 1,5cm.